Prayer sessions are also available after Sunday morning services. We believe in the power of prayer. 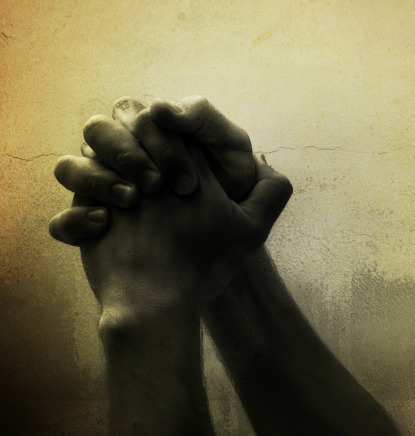 If you have a prayer request, please e-mail admin@parkharbor.org.